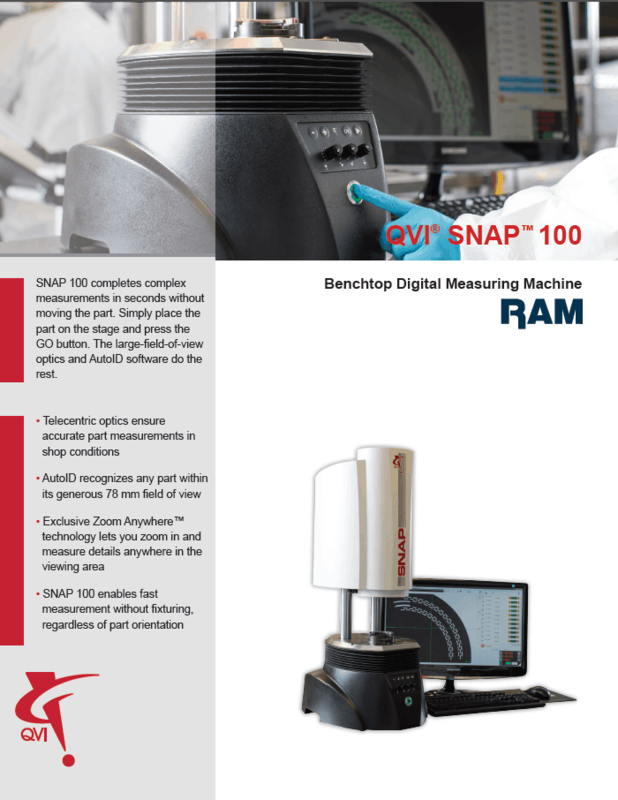 OGP SNAP measurement systems are designed to measure small, intricate parts right on the manufacturing floor. All SNAP systems are simple to use. 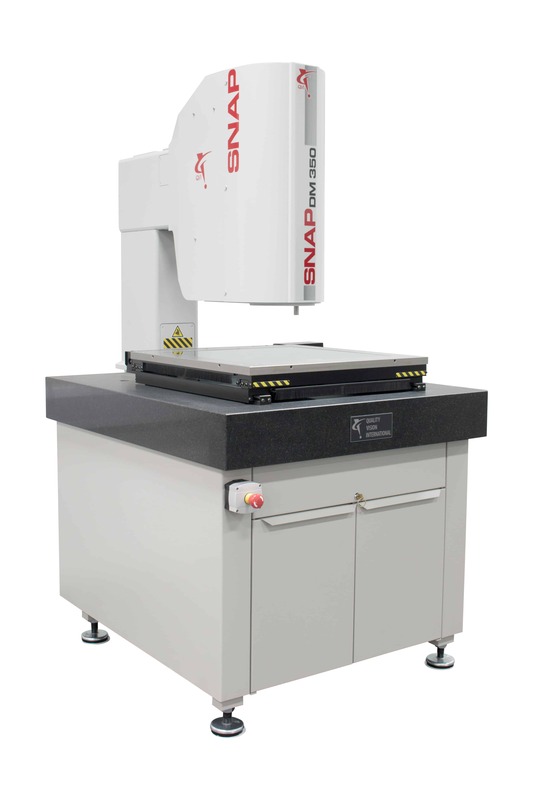 With automatic part ID and AutoCorrelate, simply place a part on the SNAP and press GO. Single parts, multiple parts – even a mixture of different parts – are all measured automatically. 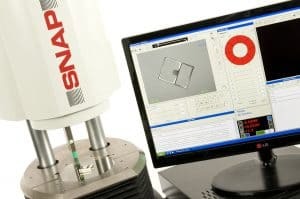 SNAP is designed to measure anywhere – from the shop floor to the lab, or as part of an automated work cell. Rugged construction and an open work envelope make SNAP easy to implement in virtually any manufacturing setting. 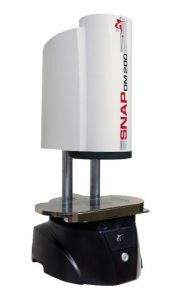 SNAP DM200’s precision X-axis motorized stage allows measurement of parts up to 250 mm in length. Built-in image stitching combines multiple snapshots into a single image for part location and identification. 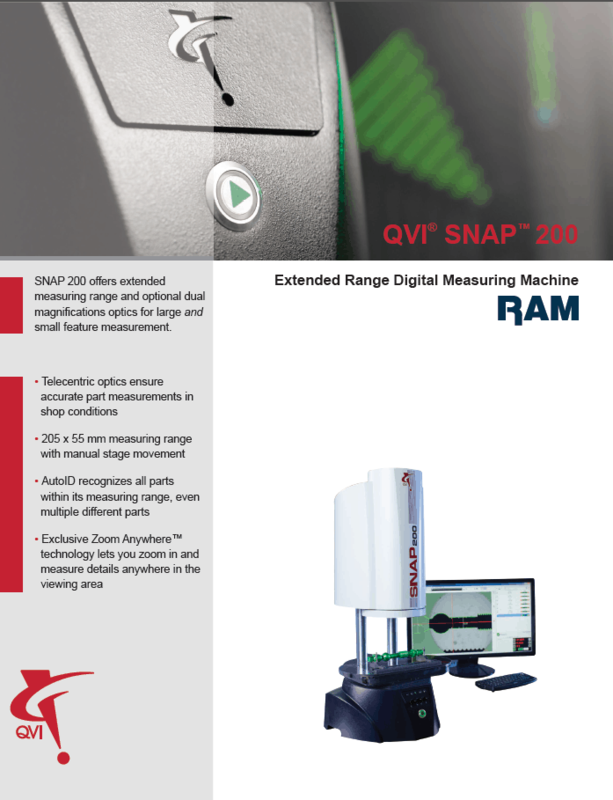 SNAP DM200 is also available with an optional high density camera providing added resolution for ultra-fine feature measurements. 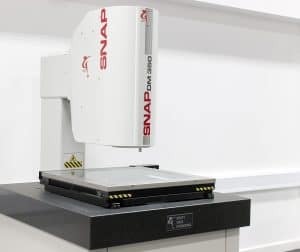 SNAP DM350 offers a large measuring range allowing you to measure a variety of large volume parts with the added convenience of large-field-of-view technology. 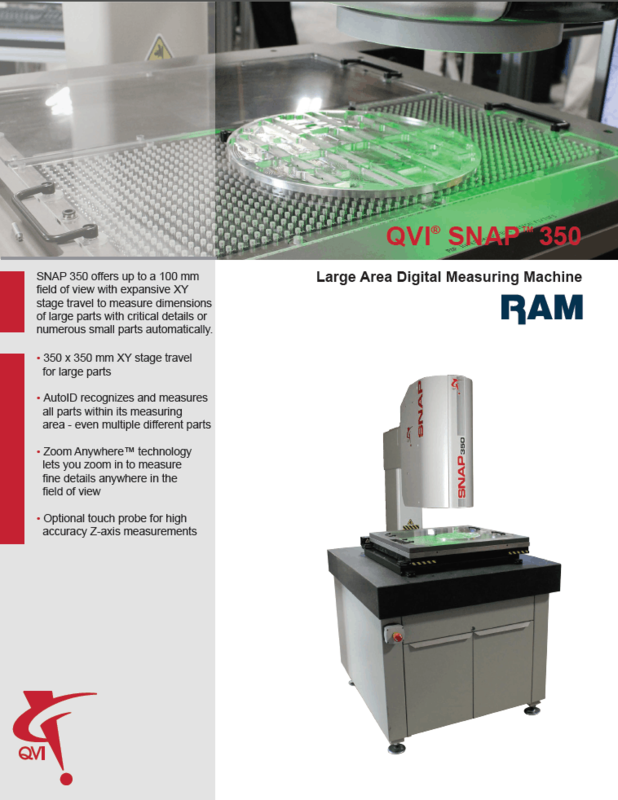 SNAP DM350’s Z-axis travel capability and long working distance allow ample room for large parts and fixturing. 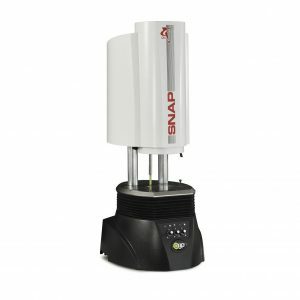 SNAP DM350 is also available with an optional high density camera providing added resolution for ultra-fine feature measurements.